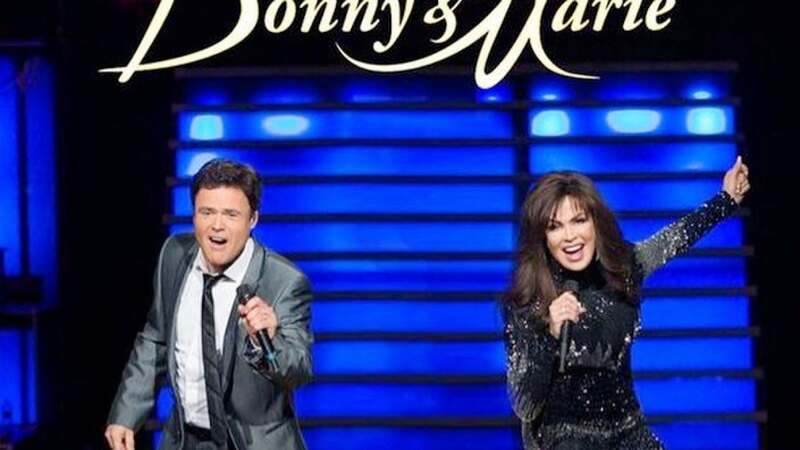 Donny Osmond and Marie Osmond will end their long-running Las Vegas show. Donny, 61, and Marie, 59, announced on Thursday's episode of "Good Morning America" they will bring their residency at the Flamingo Las Vegas to a close in November. Donny and Marie have been performing together for over 40 years. The pair launched their Las Vegas show in 2008 following Marie's appearance on "Dancing with the Stars." Marie split from Brian Blosil in March 2007 after 20 years of marriage. Her son Michael Osmond died by suicide in February 2010.